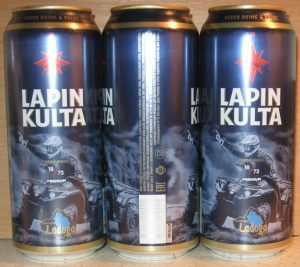 Moscow Brewery Company released Ladoga Trophy-Raid limited edition can of Lapin Kulta – famous Finnish beer. Nice design with quadro-cycle. 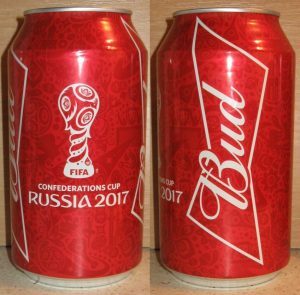 Also SANInBev brewery released Bud beer limited edition can dedicates FIFA Cup of Confederations Russia 2017.